Gloucester’s summers are definitely not a season to skip out on. If warm, white sand and a salty breeze drifting off the ocean doesn’t sound intriguing, the endless activities Gloucester offers in the summer will most definitely capture your interest. In fact, spending just one summer in the area may just convince you to move to Gloucester indefinitely. The Magnolia Farmers Market. Check out what all of the local Magnolia residents are doing each Monday at the Magnolia Farmers Market. 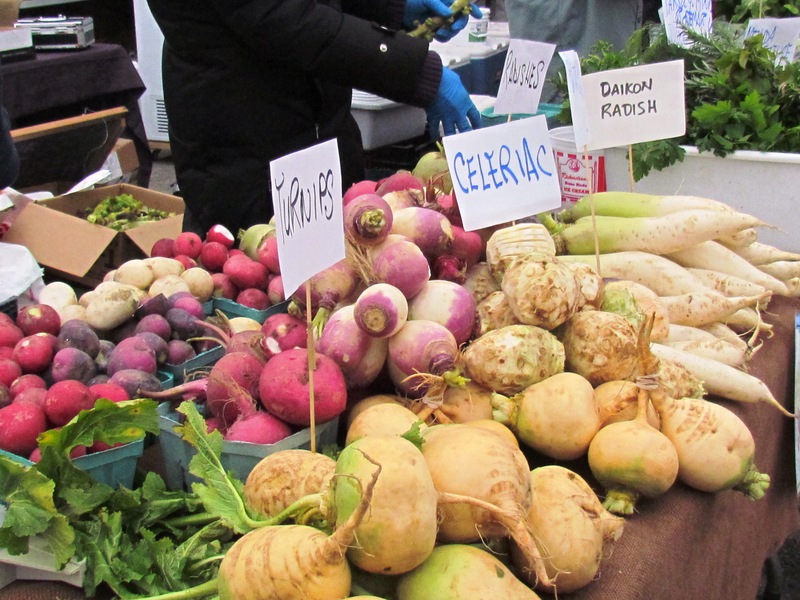 Shoppers and taste-testers flood the street of Lexington to sample local produce, check out small boutiques, and support the community. Harbor Loop Concert Series. Every Thursday bands from all over come together at the Harbor Loop to perform a variety of shows. At this free event, you can lay out a blanket, set up a picnic, and sit back and relax to live tunes. Gloucester Waterfront Festival. Clear your calendars, the Waterfront Festival comes to Gloucester Augusts 20th-21st. The family friendly festival hosts a collection of art and entertainment that is impossible not to enjoy. Whale watching. 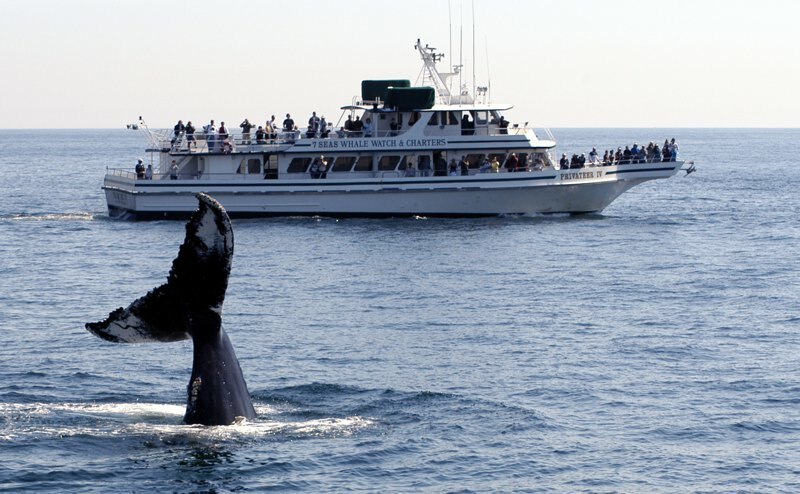 Cape Ann Whale Watch in Gloucester offers whale watching tours all summer that are unforgettable. Local Gloucester Restaurants. No trip to Gloucester is complete without experiencing a lobster roll at Seaport Grill or a dozen oysters at Pigeon Cove Tavern. Splurge on all of the dining options Gloucester has to offer! Beach Day. If you’re in the mood to lounge around the beach or possibly set up a volleyball court, the Wingaersheek Beach off of Atlantic street is a must see in Gloucester that families gather at for some fun in the sun. Catch Up on History. 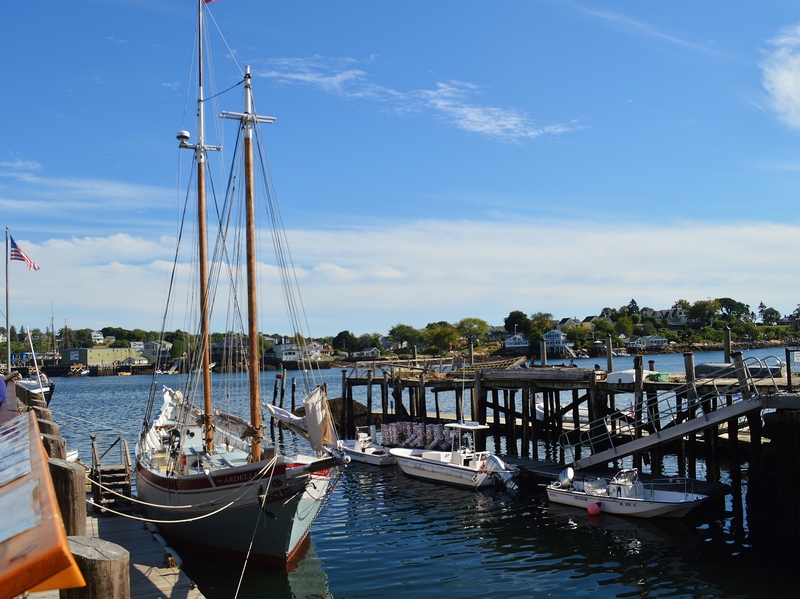 The town of Gloucester glows with historic architecture and homes that date back to the 1700s. If you’re a history buff, check out the Sargent House Museum, built in 1782 for Judith Sargent Stevens Murray, a philosopher and early advocated for women’s equality. Convinced to become a resident yet? After hearing about the variety of options that are fit for any family, it’s hard not to think about buying a place in Gloucester. If that is the case, Trulia can help you find the perfect, quaint Gloucester home to fit any family’s needs. Regardless of your intention, get out to Gloucester and experience a summer your family won’t forget.